Kitchenware supplies are very important for every family and are directly related to the health of family members. 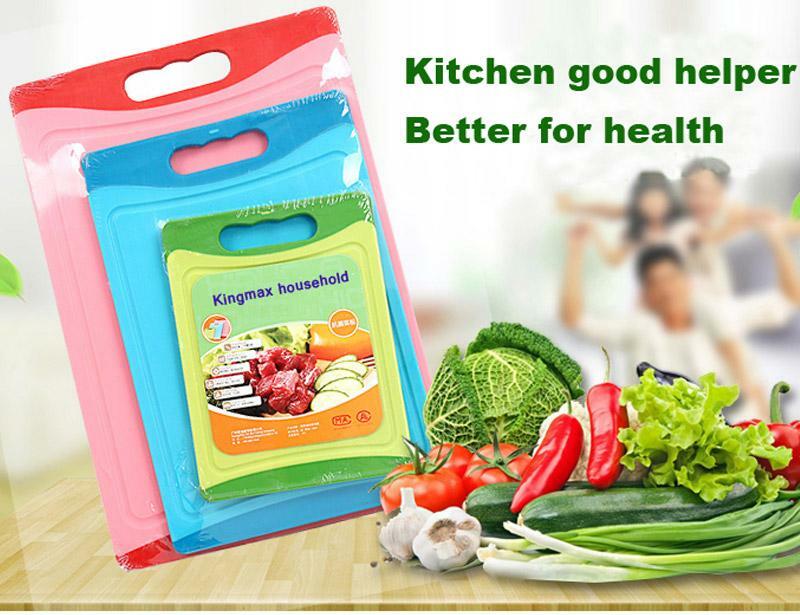 Therefore, more and more families in life have begun to recognize the content of kitchenware. 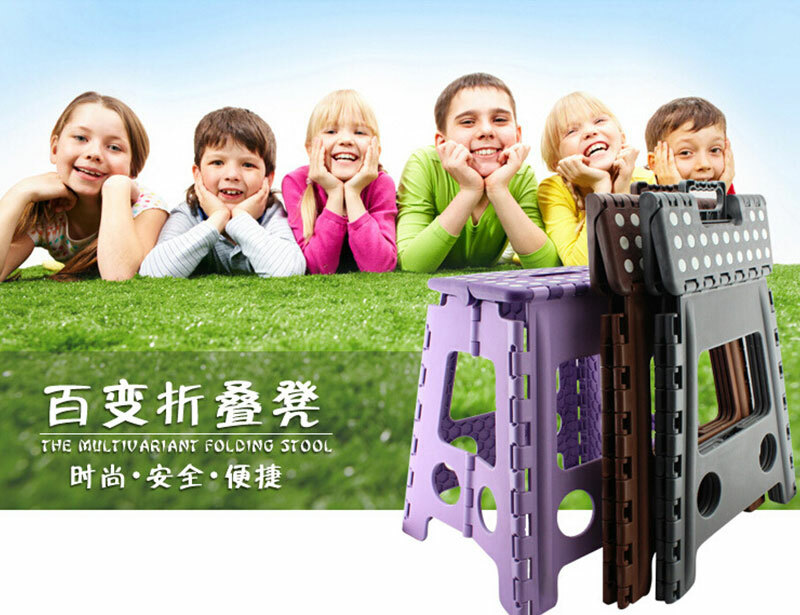 There are many specific materials, but environmental protection is always the most important thing. 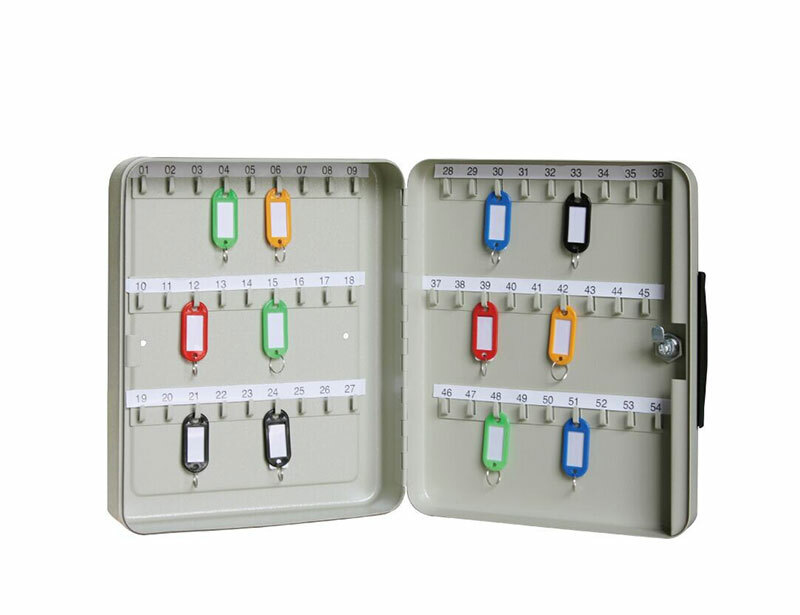 We must choose products with excellent environmental performance, so that we can have better results. 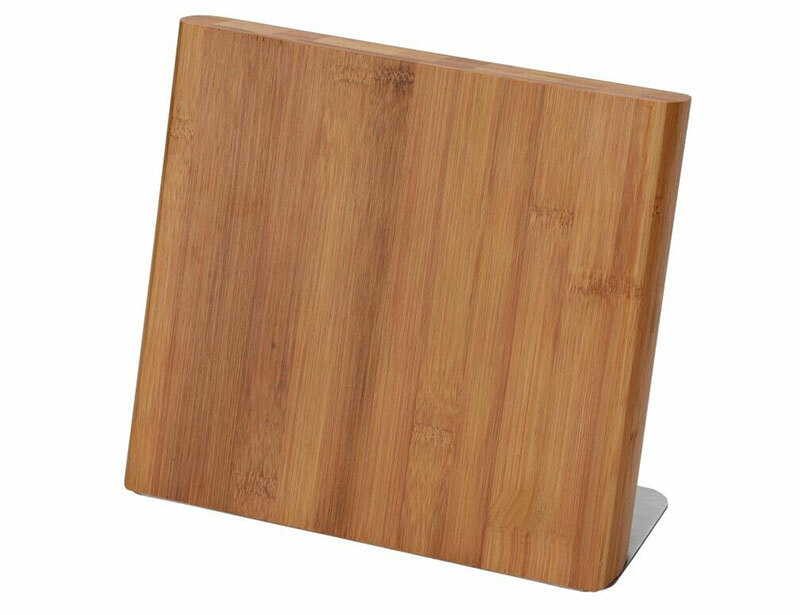 Bamboo square knife block is such one of the kitchenware. In the process of understanding kitchen supplies, specific styles are also very important. We should pay attention to the diversity of the overall style of the kitchenware. Only by satisfying the needs of this part, can we achieve a more ideal result. High quality wooden knife block is a nice choice. 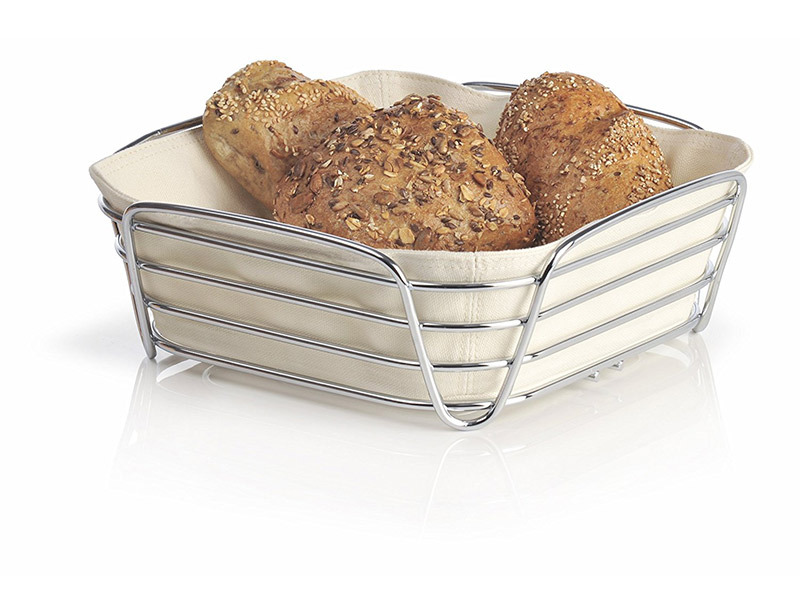 NextHow To Choose Home Kitchenware?